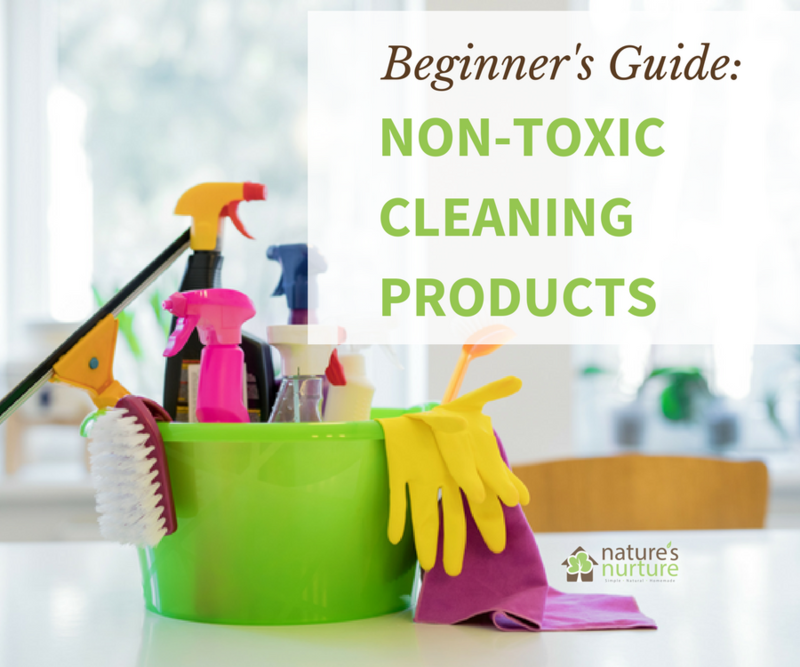 Switching to Non-Toxic Cleaning Products - The Beginner's Guide! 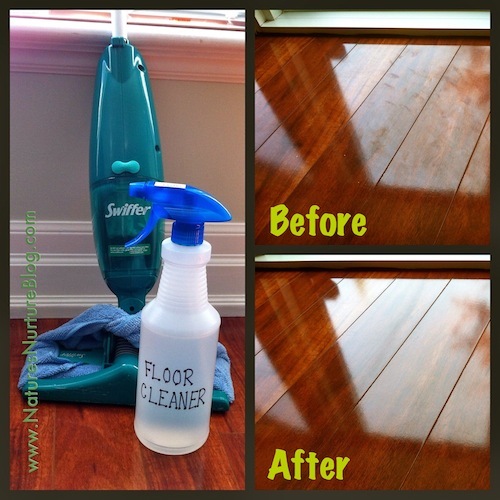 Switching to non-toxic cleaning products doesn’t have to be overwhelming! 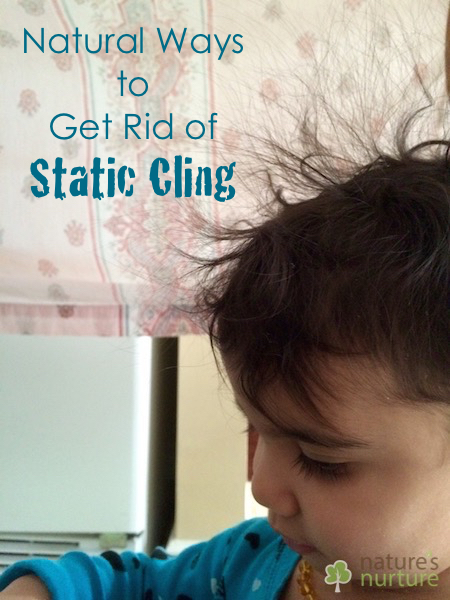 Follow these small, simple steps, and you’ll see just how easy it can be! 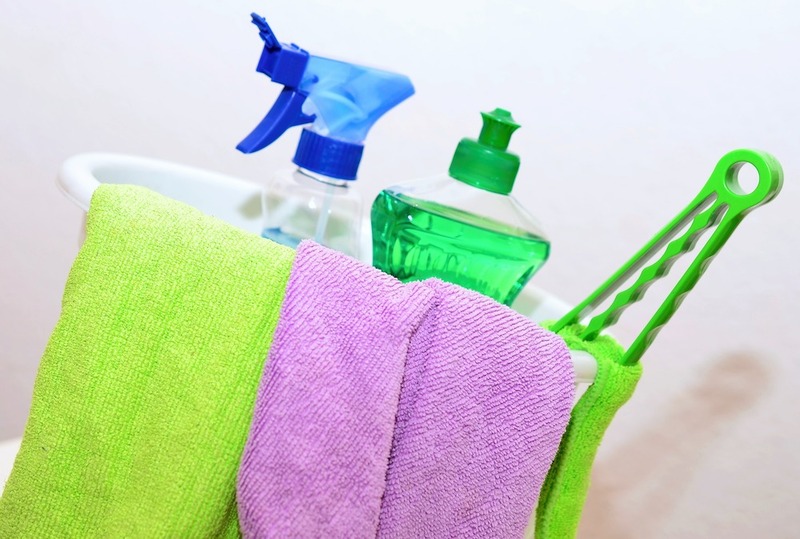 You’re ready to switch to safer cleaning products, but you’re not sure where to start. 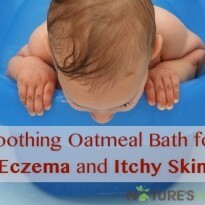 You’ve dabbled with a few non-toxic products, but nothing has really stuck. 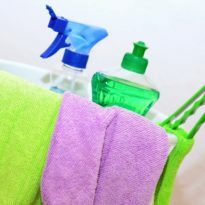 Making the switch to non-toxic cleaning products can feel daunting and overwhelming, but you know what? It doesn’t have to be! 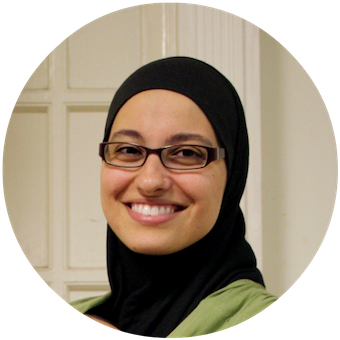 That’s why I was so happy when my friend Nazima (a nutritionist and dietician) asked me to create a beginner’s guide to help her readers switch to safer, non-toxic cleaning products. I went all the way back to the beginning for this one, and broke it all down into small, easy to follow steps. 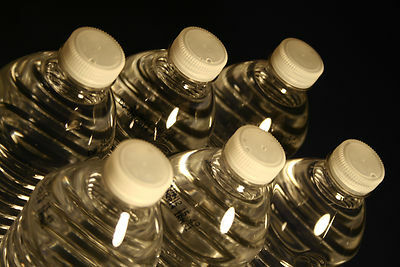 Because sometimes you just need to go back to the basics and get a fresh start. 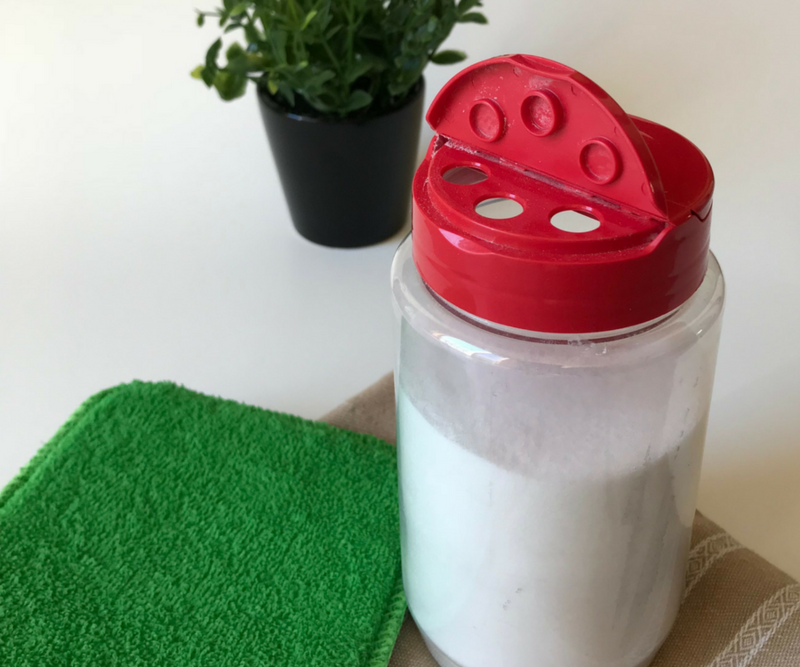 In this post, I’m sharing the 7-step formula for switching your cleaning products, and I’m also setting you up with action steps so you can apply what you’re learning right away! So whether you’re just starting out, or if you’re looking for some inspiration, or if you’ve been trying this for a while and just ended up pulling your hair out in frustration…this beginner’s guide is for you! 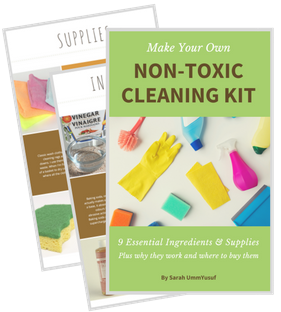 Head over to the full post here, and when you’re done reading the guide, you can come back here to look through my DIY cleaning recipes and download your DIY cleaning toolkit! 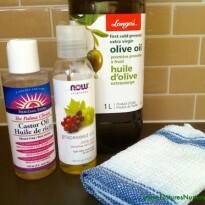 Have you switched to non-toxic cleaning products yet? 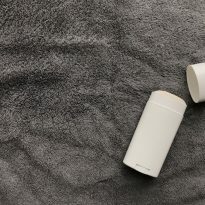 Previous Post The Safe Baby Products Guide is Here! 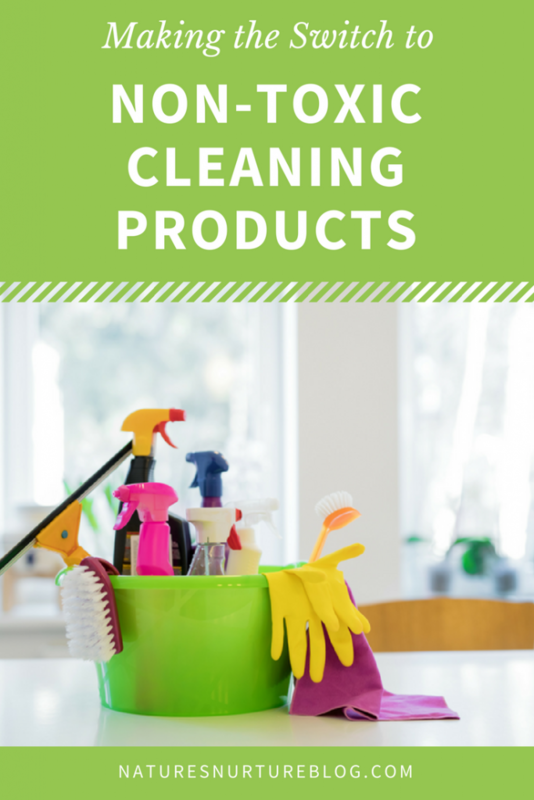 Several research and studies have shown that people face many health problems, like a disruption in their hormone system due to the prolonged use of toxic cleaning products containing potentially carcinogenic chemicals. 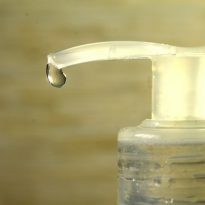 I used to be so good at making all of our homemade household cleaners but I have become a slacker. Thank you for inspiring me to get back on track!